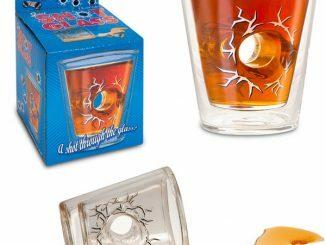 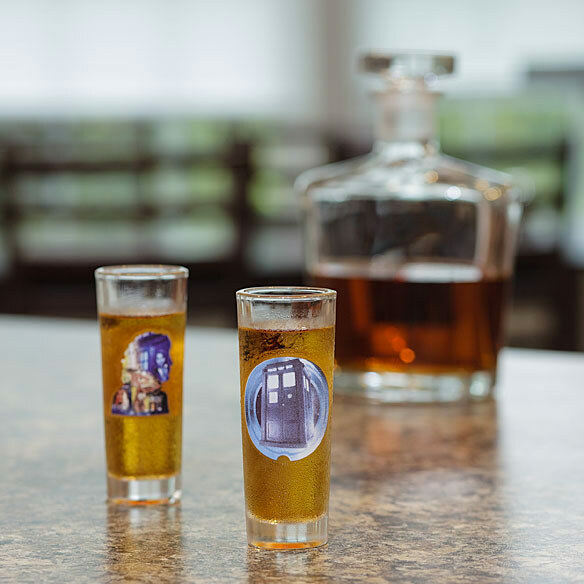 If you want some Doctor Who shot glasses, but can’t decide which Doctors to get, no worries. 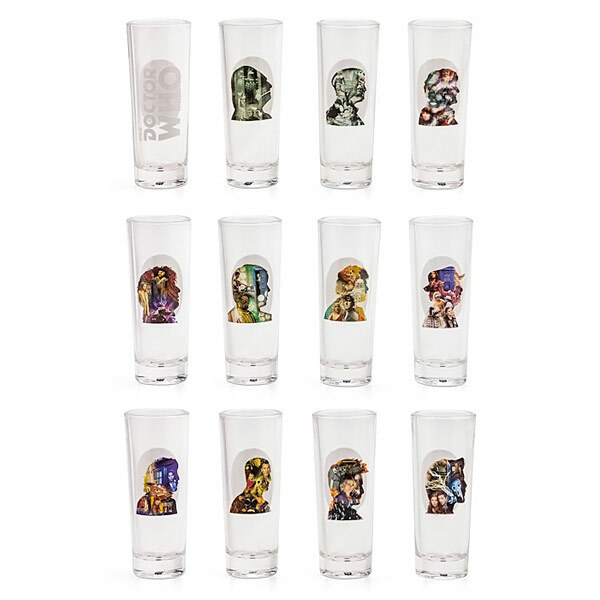 Get them all with this Doctor Who 50th Anniversary 12 Pack Shot Glasses. 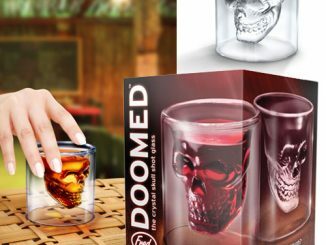 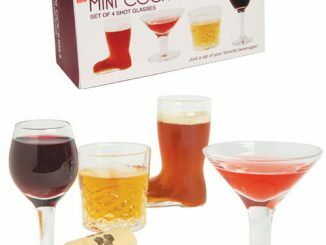 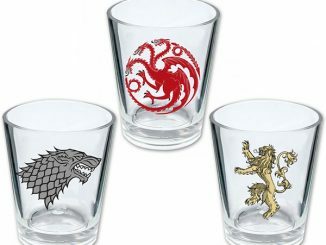 You get a full 12-pack shot glass set. 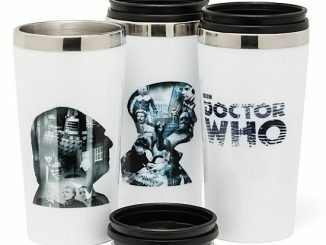 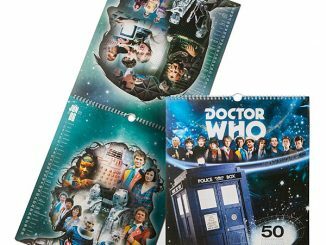 One for each Doctor from one to eleven and a color-changing TARDIS shot glass. 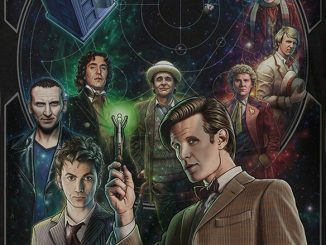 You will be drinking through time and space my friend. 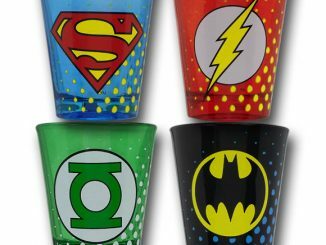 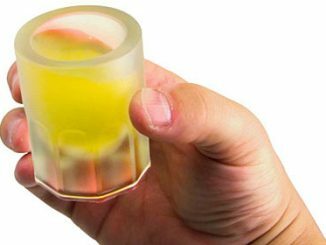 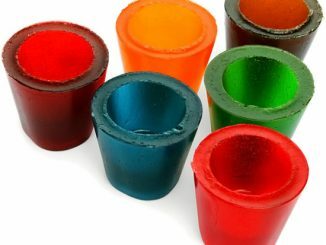 Capacity: each shot glass holds 2 oz. 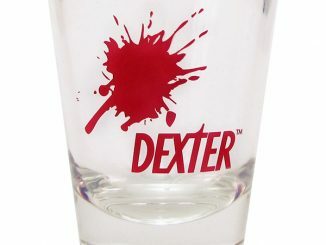 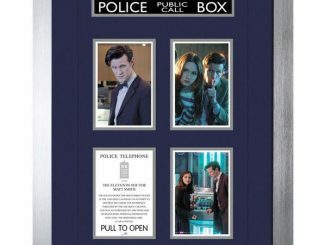 This set is $59.99 from ThinkGeek.com.